Protein Powder – This is optional. It is not necessary for everyone. However, I find that it aids significantly in recovery from heavy lifting and HIIT workouts. It is also a great option for a fast – but healthy – meal. I commonly have a smoothie for lunch because I don’t have time to make a whole meal just for myself! My current favorite protein is Orgain Organic Plant Based Protein Powder . We typically buy the vanilla, but the chocolate is good too! Our Costco sells the chocolate so if I’m ever in a pinch I can grab it there! I find this protein is NOT gritty at all and it blends very well. My kids both love it as well! We are using plant protein currently due to some dairy issues with Teddy. However if you prefer a Whey (diary) protein our absolute favorite is Optimum Nutrition Gold Standard Whey. This protein is great in smoothies or mixed alone with milk. No matter what – protein is important part of of foods and nutrients you need daily. 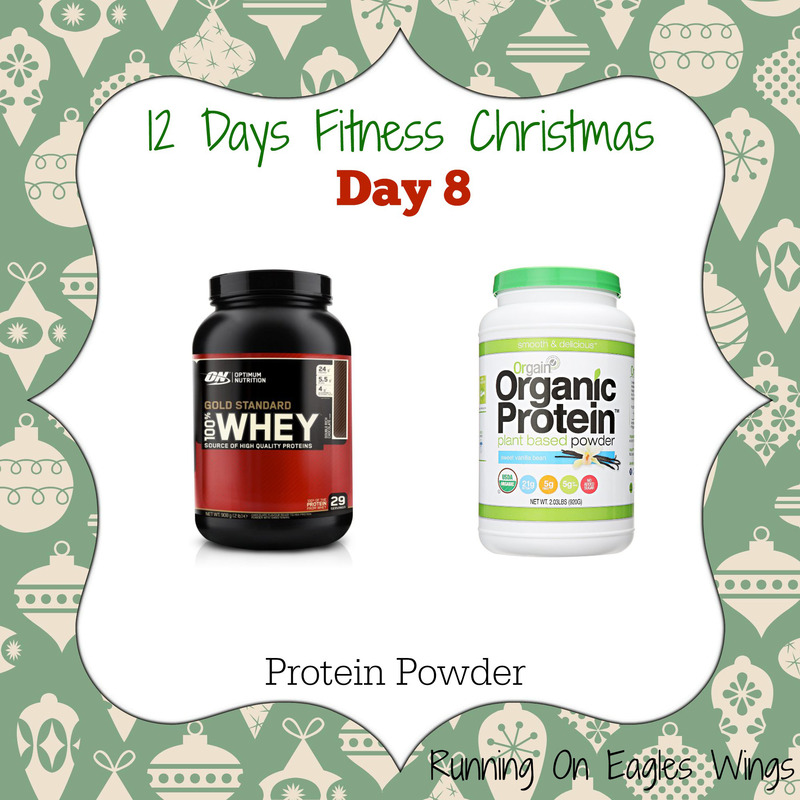 If you struggle getting enough protein, then check out options like these powders! *Affiliate links are used in this post. By purchasing through the link I will receive a small portion. Thank you for supporting our family. Whoops we got a bit behind! Socks. My absolute favorite socks are smart wool. 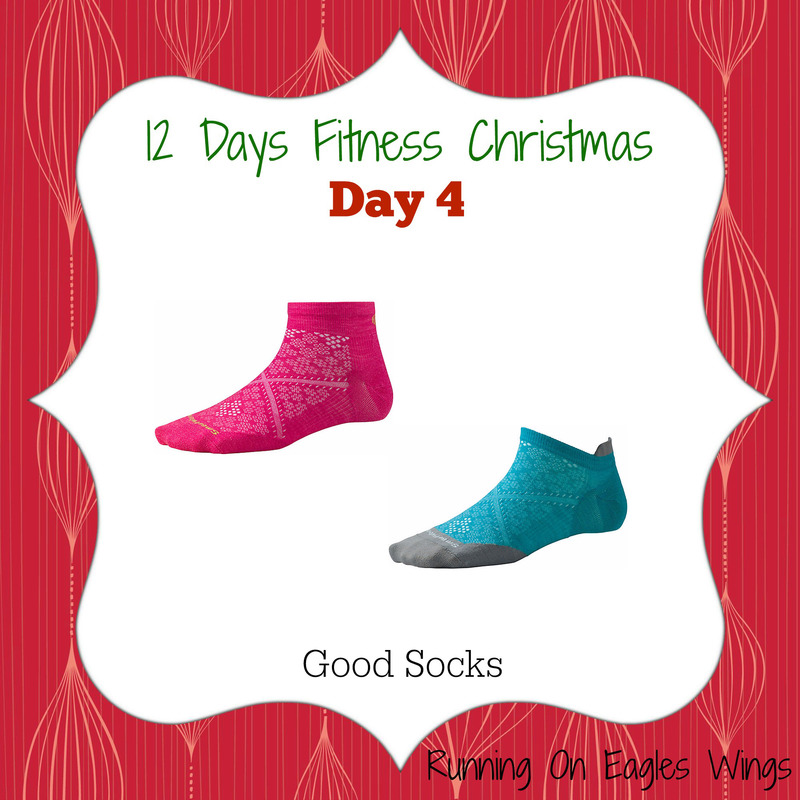 They are fabulous socks that wick sweat away and help your feet stay dry. They are breathable, soft and even have a light cushion. My two favorite styles are the Ultra Light Micro and the Elite Low Cut. The light ones are great for even wearing day to day. They come up in the back to prevent any ankle blistering as well! For days you want a little higher coverage (or if you are outside and its muddy/dirty) the low cut are perfect. They are stylish, yet great coverage for the top of your foot/ankle. Don’t skimp on your socks if you want to keep your toenails and not have to deal with blisters! Shoes. 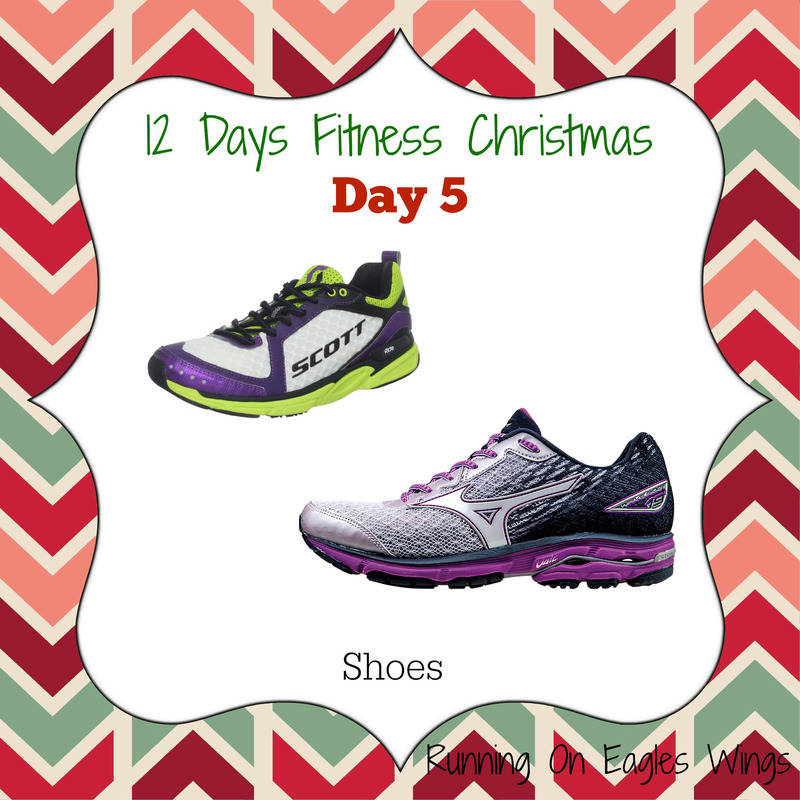 Whether you prefer running or lifting or whatever – you need shoes. Shoes are like sports bras and other items – they wear out with use! Worn out shoes can lead to a whole host of issues! So keep track of your shoe usage! If you notice any visible wear then its time to replace them! My favorite running shoes are Mizuno Wave Riders. However I really also enjoy Scott running shoes for some running or trails or just wearing about! 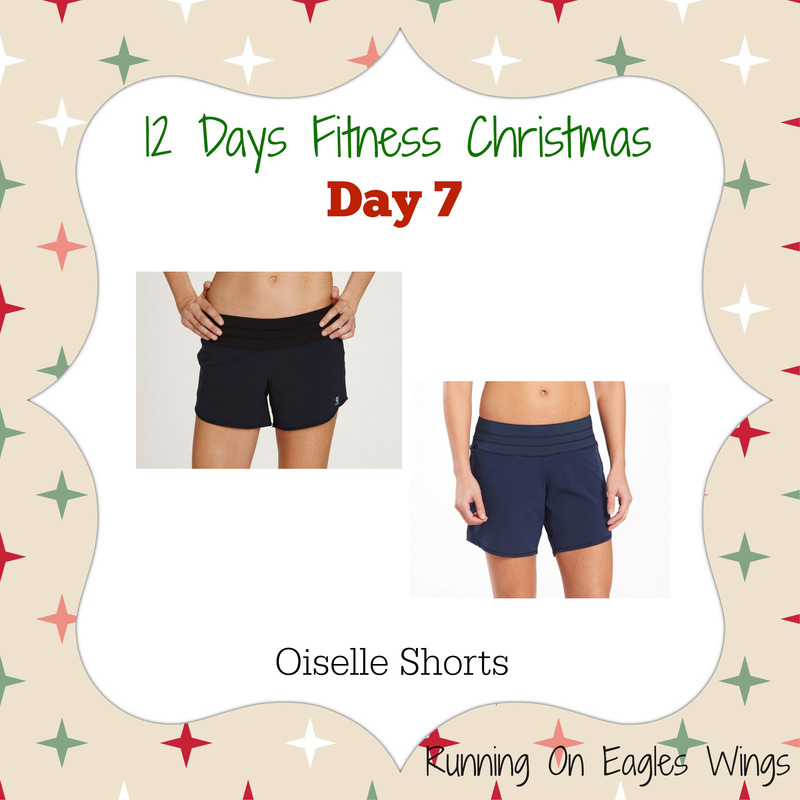 Shorts – In particular Oiselle Shorts and the Roga Short. I own a lot of these. I wore these shorts EVERY day this summer when it was swealtering down here in SoCal. The Oiselle ladies are amazing (yes I’ve met them in person!) and they have quality products. They sell a regular Roga Short and a Long Roga Short. The regular ones are short. The longer ones are great if you don’t want to show as much leg or wear them out if you are self-conscious. I really need to buy more of these. At one point they made some pants as well. They also have an ’embossed’ version which has a slight pattern to it if that is your style. 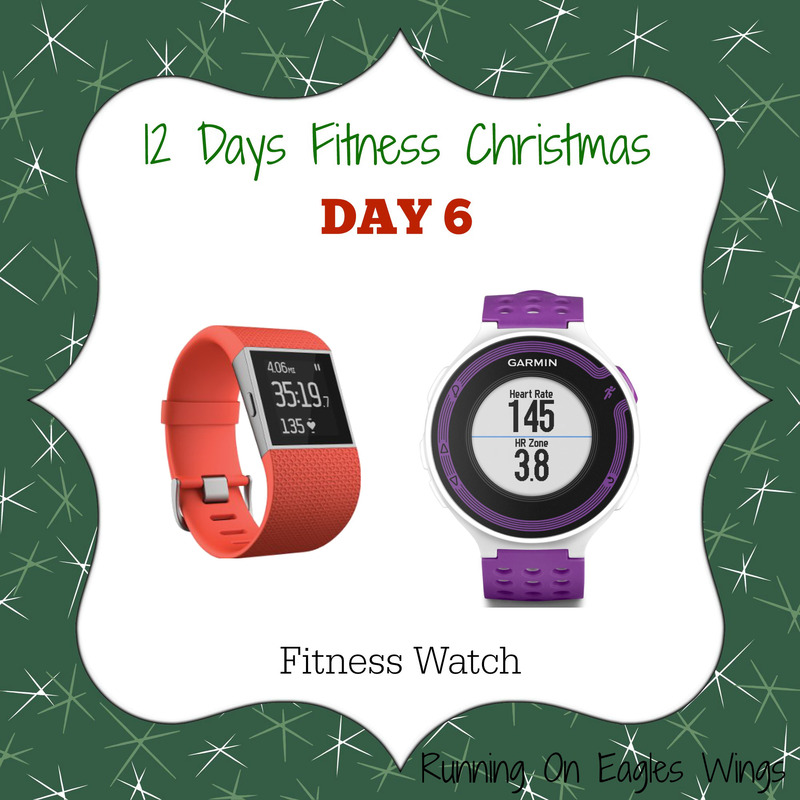 If you haven’t tried any Oiselle gear before – go try it! You will not be disappointed! Today we have every ladies MUST have item! A good quality sports bra. Yes you may think hey these Target bras are cheap and are OK. But really (unless you are super small) they do not offer support you need! Supportive bras support your girls and allow you to do MORE and have better quality workouts! 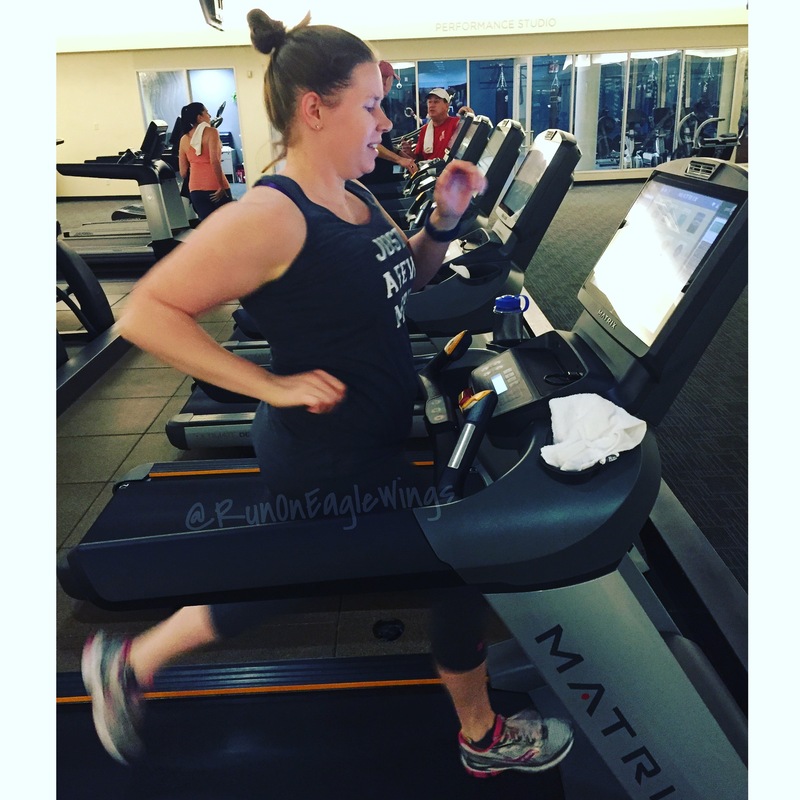 I know I have many times had to back off on my workout intensity because I haven’t been wearing the right bra! A few of my favs are the Moving Comfort Bras. They have a lot of options and have some great bras for nursing moms! They also go up to larger sizes if you need that! 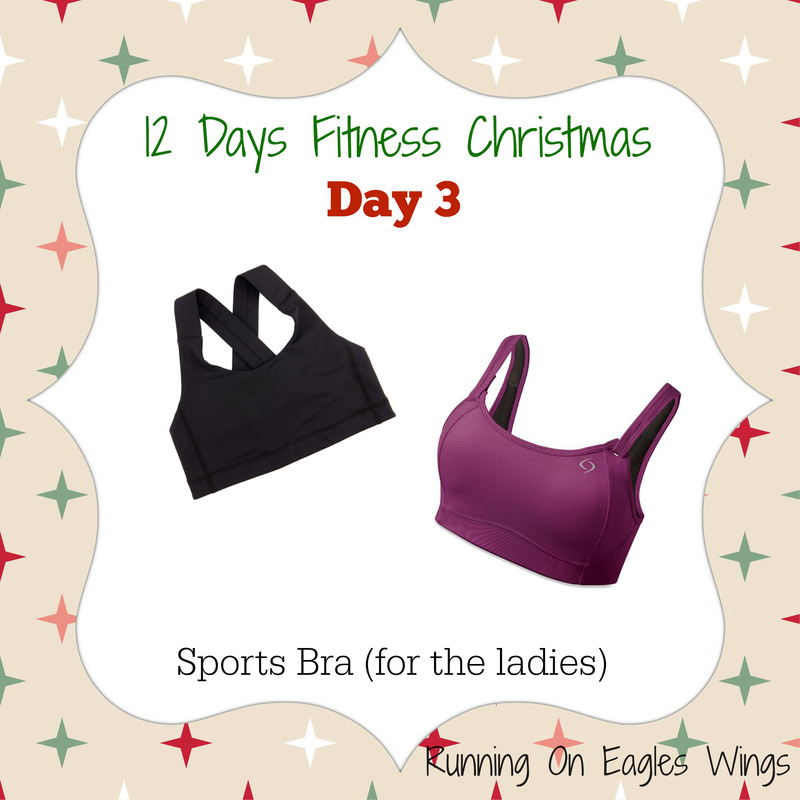 Another favorite of mine is the Lululemon All Sport Bra or any of their other bras! Other brands have some great bras like Under Armour and such. I haven’t varied outside of these lately! Do you have a different favorite? Rest assured one of these is on my Christmas list!! 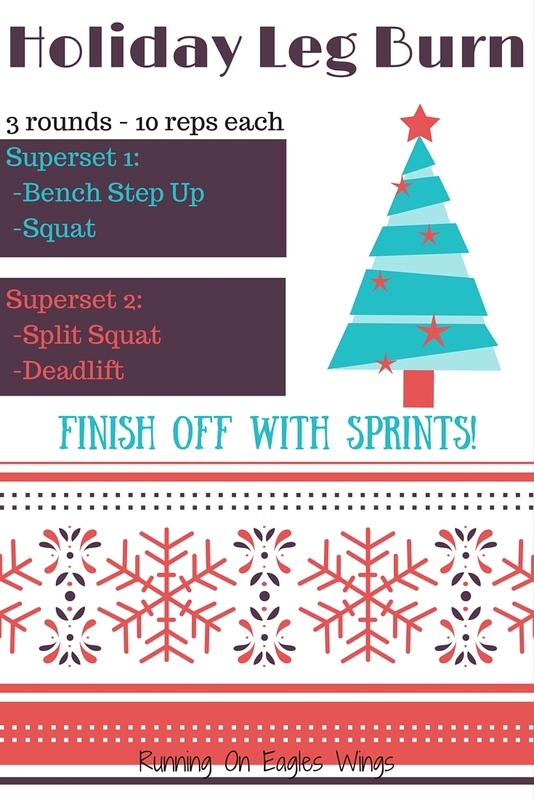 On the Second day of Fitness Christmas we have…. 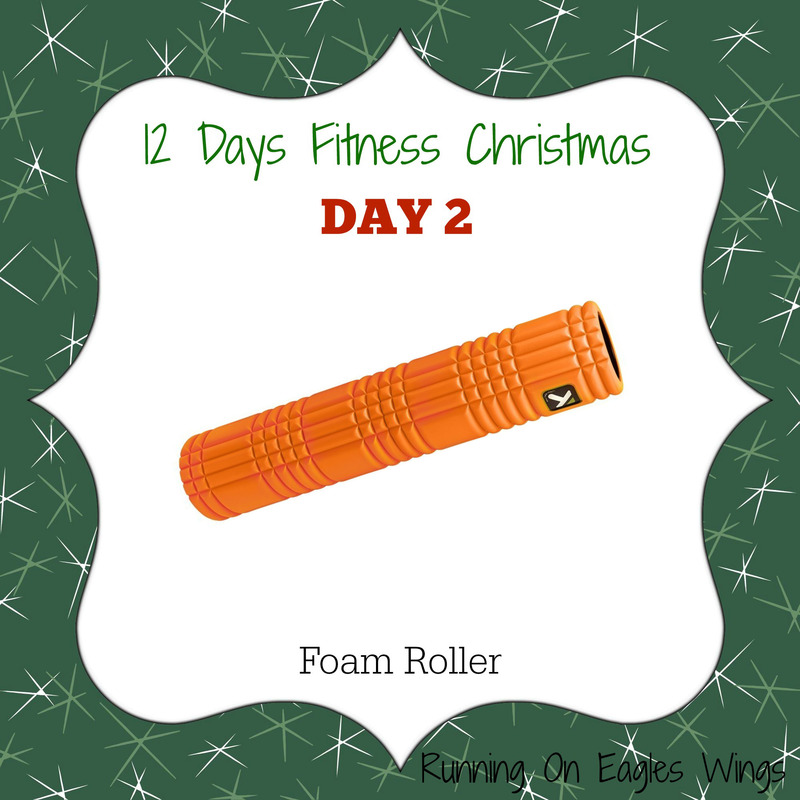 A foam Roller! There are lots of foam rollers out there – High density Foam, short, long, deep tissue massage (ouch!! )– but this one – the Trigger Point Grid 2.0 is my Favorite. I recently have had a lot of back pain from maybe a lifting injury but that combined with baby wearing and nursing makes for a stiff and tight back! I have a high density roller at home I was using pretty regularly. Then our gym got some of these Trigger Point Grid foam rollers. It has made SUCH a difference! My pain is much less, I feel like my posture is better! The back is not the only place to use a foam roller (probably one of the least rolled body parts!) – but rolling is so beneficial for your legs and post workout recovery! Yes its painful, but the results are fantastic! What is your favorite (or most hated) body party to foam roll? ?